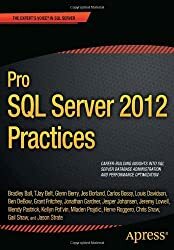 Pro SQL Server 2012 Practices is an anthology of high-end wisdom from a group of accomplished database administrators who are quietly but relentlessly pushing the performance and feature envelope of Microsoft SQL Server 2012. 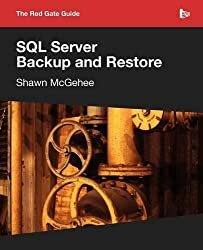 With an emphasis upon performance—but also branching into release management, auditing, and other issues—the book helps you deliver the most value for your company’s investment in Microsoft’s flagship database system. 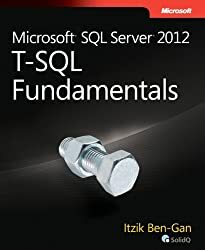 Pro SQL Server 2012 Practices is aimed at SQL Server professionals who want to further their careers through expert-level practices in performance management, scalability, predictability, and security. Carlos Bossy (MCTS SQL Server 2008 BI, CBIP, Data Mining Certified) is a Business Intelligence Consultant with 25 years of experience in software and database development. Carlos is Principal Consultant for his own company Quanta Intelligence. He focuses on developing BI solutions including data warehouses, predictive models, data integration, and reporting. He has worked with SQL Server for more than 12 years, is a frequent speaker at regional and national events, and is very enthusiastic about SQL Server and the future of Business Intelligence. Carlos has developed warehouses and BI solutions for a variety of industries and state agencies. He s worked in the domains of consumer goods, human services, solar energy, telecommunications, and health insurance. Grant Fritchey works as a development database administrator for FM Global, an industry-leading engineering and insurance company. In his previous time as a database administrator and developer, he has worked at three failed dot-coms, a major consulting company, and a global bank. He has developed large-scale applications in languages such as VB, C#, and Java and has lived with SQL Server from the hoary days of 6.0, right through to 2008. His nickname at work is "The Scary DBA." He even has an official name plate, and he displays it proudly. Grant volunteers for the Professional Association of SQL Server Users (PASS) and has written and published articles on various topics relating to SQL Server at Simple-Talk, SQL Server Central, SQL Server Performance, the PASS web site, SQL Standard, and the SQL Server Worldwide Users Group. 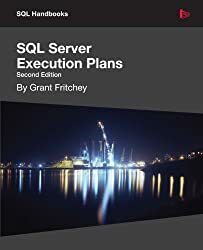 He is the author of the book emDissecting SQL Server Execution Plans/em. He is one of the founding officers of the Southern New England SQL Server Users Group (SNESSUG). Outside work, Grant kayaks, learns and teaches self-defense, brews his own beer, chops wood to heat his house, raises his kids, and helps lead a pack of Cub Scouts. 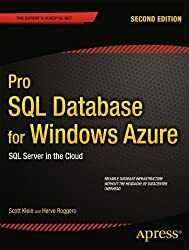 Jeremy Lowell is the founder of Data Realized and has been helping DBA s and clients with SQL Server for over a decade. Jeremy has a track record of solving complex issues for small and large enterprises at any point in the lifecycle of a business. From start-ups to Fortune 100 enterprises, Jeremy has been a leader in implementing best practices, and helping business leaders realize their data. Jesper Johansen is a SQL Server DBA with two decade s experience. He is well-known in Danish circles, and is a member of the Danish consulting company Miracle A/S. At Miracle A/S he has worked to developed efficient techniques for consolidating SQL Server installations, thus saving customers time, money, and energy. Jesper also enjoys the challenge of backup and recovery, and especially relishes being able to help a client recover data presumed to have been lost forever. Jesper is a board member of the Danish SQL Server User Group. Wendy Pastrick is a SQL Server database administrator, and member of the Professional Association of SQL Server. She is a graduate of Central Missouri State University. Kellyn Pot'Vin is a Consulting Member of Oracle’s Strategic Customer Program Team who is focused on Enterprise Manager. She offers expertise and support to customers on implementation of special projects involving Enterprise Manager and Ops Center products. She also provides valued direction within Oracle Corporation on the future development of Enterprise Manager. Kellyn is a talented and accomplished database administrator. She is a member of the Oak Table Network, an Oracle ACE Director, serves on the board of the Rocky Mountain Oracle User Group (RMOUG), was Director of RMOUG Training Days 2014, leads the database track for the Oracle Developer Tools User Group’s KSCOPE 2014 event, and speaks widely at industry events on topics relevant to database administration and Oracle technologies. Mladen Prajdi? is a SQL Server MVP from Slovenia and a developer for over 10 years. 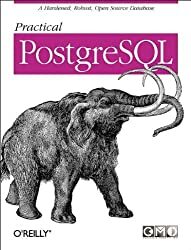 Optimizing SQL statements and finding unconventional solutions gives him great joy. He blogs at http://weblogs.sqlteam.com/mladenp. 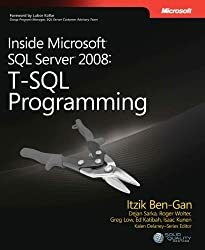 In his free time he develops a popular add-in for SQL Server Management Studio called the SSMS Tools Pack (http://www.ssmstoolspack.com/). Gail Shaw is a senior consultant with Xpertease and is based in Johannesburg, South Africa. She specializes in database performance tuning and database recovery, with a particular focus on topics such as indexing strategies, execution plans, and writing T-SQL code that performs well and scales gracefully. 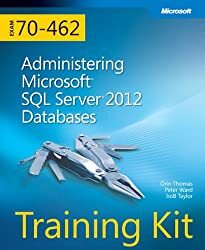 Gail is a Microsoft Certified Master for SQL Server 2008 and a SQL Server MVP. She is a frequent poster on the SQL Server Central forum, writes articles for both SQLServerCentral.com and Simple-Talk.com, and blogs on all things relating to database performance on her blog at http://sqlinthewild.co.za. She has spoken at TechEd Africa, the 24 Hours of PASS web event and, on multiple occasions, at the PASS Community summit. 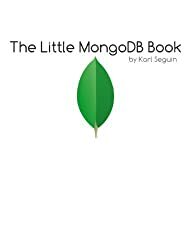 Jason Strate is a database architect and administrator with more than 15 years of experience. He has been a recipient of Microsoft's "Most Valuable Professional" designation for SQL Server since July 2009. His experience includes design and implementation of both OLTP and OLAP solutions, as well as assessment and implementation of SQL Server environments for best practices, performance, and high availability solutions. Jason is a SQL Server MCITP and participated in the development of Microsoft Certification exams for SQL Server 2008. Jason is actively involved with his local PASS chapter (SQL Server User Group) and serves as its director of program development. Jason worked with the board to organize the PASSMN SQL Summit 2009 for the local community. Jason enjoys helping others in the SQL Server community and does this by presenting at technical conferences and user group meetings. Most recently, Jason has presented at the SSWUG Virtual Conferences, TechFuse, numerous SQL Saturdays, and at PASSMN user group meetings. 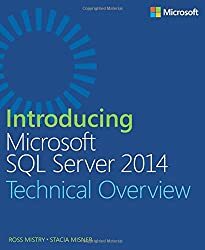 Jason is a contributing author for the Microsoft whitepaper Empowering Enterprise Solutions with SQL Server 2008 Enterprise Edition. Jason is an active blogger with a focus on SQL Server and related technologies.